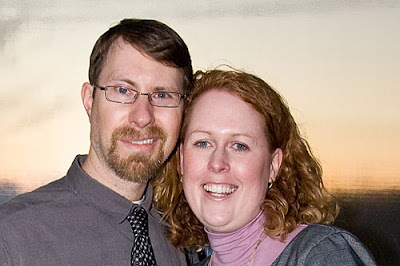 Jenny and I wish all of our friends and clients a happy new year, and we look forward to a great 2009? Let's hope the country turns around and the economy improves. Presentech Digital Color Printing is the best service bureau that I know of in Atlanta for large and small format printing. I have used them for over 13 years and they only get better each year. Recently they updated their logo and also wanted to freshen their web site with information on their trade show services. 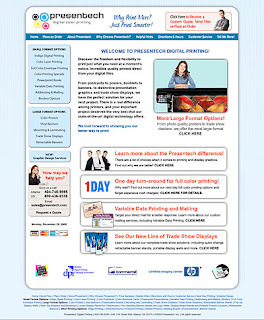 If you are looking for the best service in town, great quality output and fair pricing, check them out at www.Presentech.com. 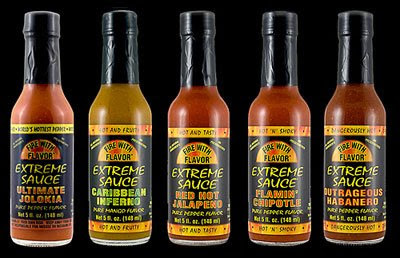 I was hired by the Extreme Gourmet to photograph their line of hot sauces and spice powders for the web site that they are having built. Having tried many of the sauces, I have to say that they are some of the best that I have tasted and well worth trying. I'll update the blog when their site goes online. My 9-5 boss at Graphic Works and friend, David Urda, is quite a handy guy. 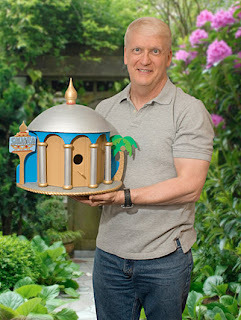 This year for Christmas presents, he built his family members birdhouses of their favorite structures. These included a camper, a southern style house and a casino. Check out the bird house gallery. Amanda is someone that I have known for quite a while now. She is a genuinely nice person with a wicked sense of humor. She has also changed a lot since I first met her by losing over 80 lbs. Her transformation is really quite amazing, and I barely recognize old photos of her. She has also become a serious fitness nut. One of the things that she practices is Moi Thai, aka Thai Kick Boxing. You can see some of her moves in her kick boxing gallery. I am very proud of her. 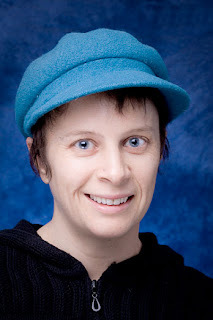 See Amanda & her blue hat photo gallery. This weekend I gave my first ever portraiture class in my studio, a.k.a. the garage. I had 3 students show up and we covered the basics of studio lighting from hot lights to beauty lighting to corporate portrait set-ups. 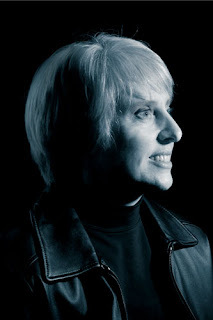 This portrait is of Teri, a talented architecture photographer who is branching out. It is because of her interest that the informal class became a reality. I enjoyed the experience very much. When cleaning out a closet, I found a treasure from the past. In elementary school, we had a cool science teacher who showed us how to build a pin hole camera out of a shoebox, aluminum foil and x-ray film. Here is the result. I have no memory of the exposure time, but I think it was a few seconds. 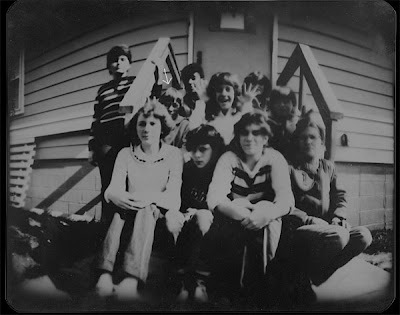 That's me with the arrow pointing to my head. 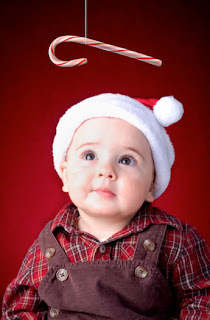 My next door neighbor and I have been conspiring for weeks to secretly take Christmas photos of her young grandson, Cape, as a present for his parents. This morning, we finally got our chance. Bonnie did everything but stand on her head and Cape was a real trooper. He sat a good 20 minutes before he had enough. I love working with children. There is a real magic in their eyes and which makes all the hassle of the holidays worth it. Some of the photos were then enhanced and hopefully will make a memorable Christmas card for them. Check out Cape's photo gallery here.